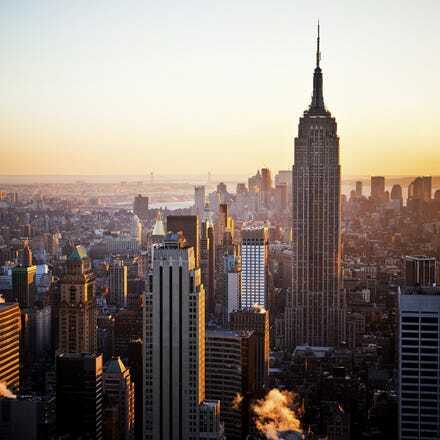 Fly from Dublin to Newark with Aer Lingus and explore the sights and sounds of New York City for less. Explore the infamous city that never sleeps, catch a Broadway show, explore the museums, don't forget shopping on 5th Avenue or take relaxing stroll in Central Park. Whatever you are looking for NYC will not disappoint! Newark, while in the state of New Jersey is the second largest city in the New York metro area, located approximately 8 miles (13 km) west of lower Manhattan. 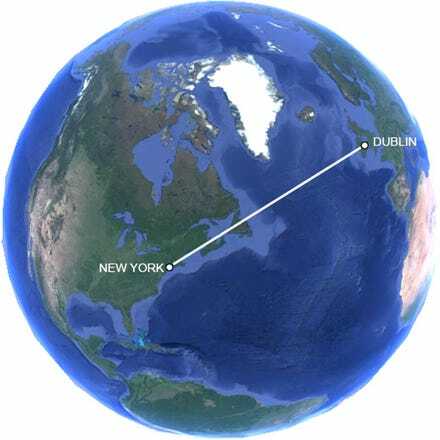 Grab yourself a cheap flight to Newark and discover how easy it is to travel to North America with Aer Lingus. Pre-clear U.S. immigration before boarding your flight - that means you can grab your bags and go when you land in Newark! You can take public transportation or taxis to Manhattan from Newark Airport. There is a flat-rate taxi fare from Newark to Manhattan, but there are also rail and public transport options. There are also different bus services. Express Bus runs between Newark Liberty International Airport & New York City. The Express Bus runs from 4 a.m. until 2 a.m./ 365 days. The cost is $16 for one way, or $28 for round trip. Each bus stops at all 3 New York stops.